I have also developed a developmental model for designers. 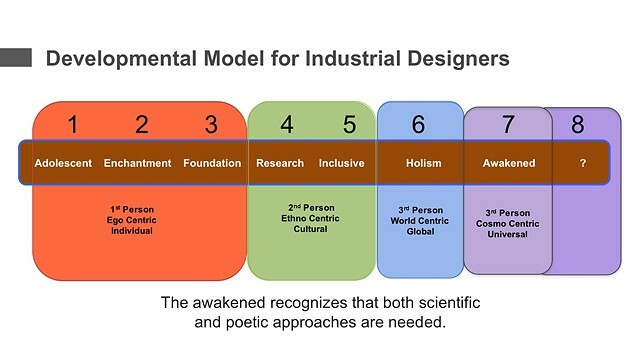 This model has informed many designers as I share this largely through presentations. I would be very happy to share details relating to this model and would be interested in discussions this topic with likeminded people.